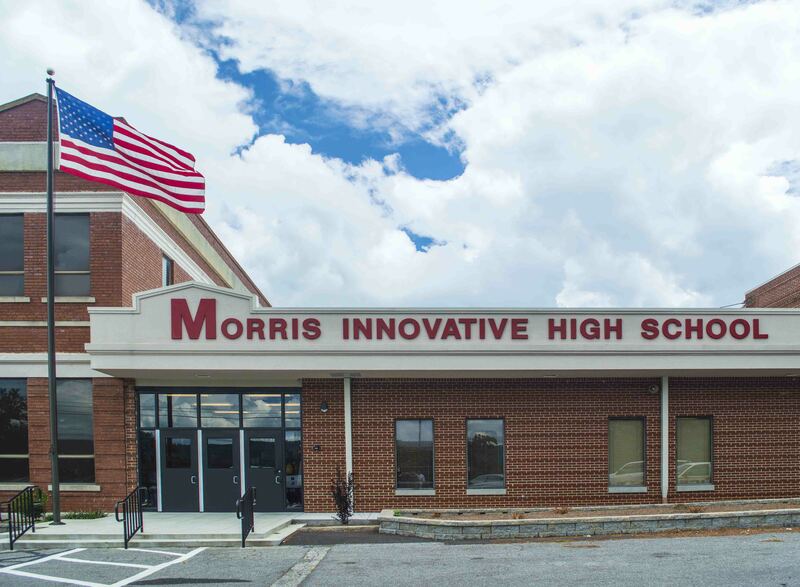 Serving approximately 500 students in grades 9-12, our high school features a non-traditional, small-school setting with student-specific learning opportunities and a focus on Project-Based Learning. The small-school environment and engaging learning plans for students are designed to immerse students in authentic work that interests the student, provide real-world experiences, and allow students to improve 21st Century skills. MIHS offers an exciting, non-traditional approach to helping students fulfill state graduation requirements in a four-year time frame. We are excited to qualify for Title 1 funding, which allows our school to better provide for the students. The funding is used for much-needed tools and resources.